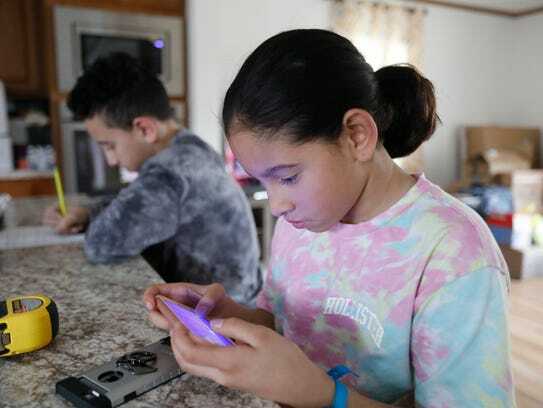 Through an innovative housing program, Lugo, 34, a New York City school teacher who grew up in town, was able to achieve that dream. In 2017, she applied for every single home listed on Westchester County’s affordable housing website — about a dozen in total — and managed to win the lottery for one of them: a brand-new, 1,500-square-foot house on a 1.28-acre lot on Lockwood Road in Cortlandt. After 51 weeks of collecting documents, making phone calls and attending meetings, on April 17, Lugo closed on the house. Lugo paid $249,000 for the house, or about 35 percent less than Zillow’s area median home value, $381,124. Her purchase was made possible through Community Housing Innovations, a housing advocacy nonprofit that serves Westchester and Long Island. The group launched a manufactured home initiative to help drive down the cost of single-family home construction. Unfortunately, Lugo is one of only two beneficiaries of the plan: mounting challenges, including finding suitable parcels and zoning restrictions, caused the nonprofit to discontinue the nascent effort. Alec Roberts, executive director of the nonprofit, said manufactured homes, which are built in a factory and shipped to a site versus being stick built on site, can help with the exorbitant cost of developing affordable housing for working-class families in Westchester. To build affordable rental apartments, for example, it would cost more than $400,000 per unit, of which $250,000 includes federal, state and local taxpayer subsidies, Roberts said. Finding a suitable site to build such apartments has also been a major hurdle because of environmental and zoning regulations as well as neighborhood oppositions against apartment buildings, he said. 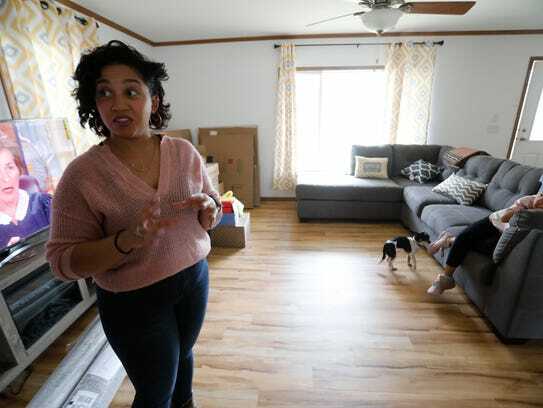 The New York State Affordable Housing Corporation liked the idea, and in 2015, awarded the nonprofit $400,000 to assist 10 prospective home owners — $40,000 each — to help pay for a down payment on a manufactured home. Lugo’s ranch-style home, which was the first to be completed under the manufactured-home initiative, blends in the residential neighborhood in northern Cortlandt. The property features what many prospective homebuyers aspire to: a fully-equipped kitchen with hardwood floors and a large kitchen island; a master bedroom with an en-suite bathroom and a walk-in closet; and a large backyard where children can play. 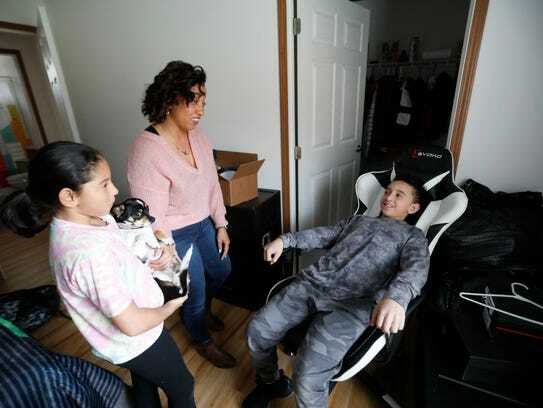 The state’s down-payment grant could have assisted nine more families like the Lugos, but because of unexpected difficulties in finding affordable lots to build on, only one more — on Fowler Avenue in Cortlandt — will follow, Roberts said Wednesday. In addition to working with real estate agents, Roberts had contacted town and village officials in Westchester, trying to find available sites for additional homes, he said. Even in Cortlandt, things weren’t perfect, said Roberts, who had initially hoped to build at least four homes on the Lockwood Road site — purchased for $90,000 by Westchester County — to spread out the cost of site work, such as grading, sewer and drainage. The 1.28 acre property is currently zoned for R-40, meaning that one single-family home is allowed in about one acre. When Roberts inquired Cortlandt officials about possibly subdividing the lot to build more than one manufactured home, their response was not at all promising, and he had to limit the number to one, he said. Officials with the town’s Department of Technical Services said under the town code, manufactured homes are treated as single-family homes and are regulated accordingly. The cost to develop Lugo’s home was initially estimated as $290,000, but with additional expenses that were required for the site work, it ended up costing about $360,000, even though the structure itself cost $80,000, Roberts said. The nonprofit is ending the manufactured home program, leaving the remainder of the state grant — $320,000 — on the table. Roberts said he plans to ask the state to reallocate the money to the nonprofit’s long-running down-payment assistance program for standard homes, which helped more than 800 homebuyers in the past two decades.